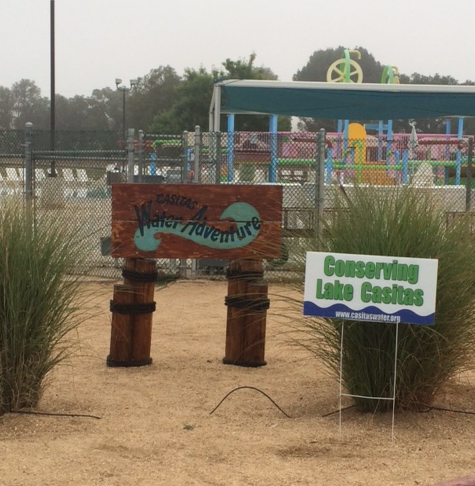 Visitors at the Lake Casitas Recreation Area will be greeted by Casitas’ new Park Ranger staff. The Park Rangers were presented badges during the August 9, 2017 Casitas Board meeting. The Park Rangers were selected from a competitive interview process and meet strict requirements that include the completion of law enforcement training, an in-depth background investigation, physiological exam and a physical agility test that are all in compliance with POST standards (California Peace Officers Standards and Training). 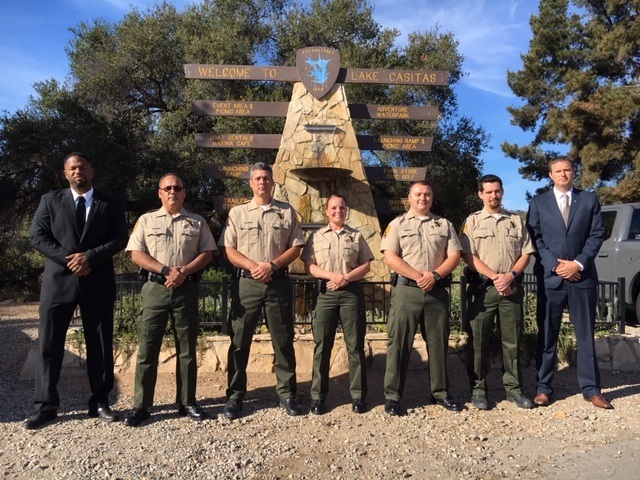 The Park Rangers are sworn peace officers that serve as ambassadors and protectors of the Lake Casitas Recreation Area, Lake Casitas, and the surrounding watershed lands, while ensuring public safety. Our Park Rangers also lead interpretation programs, youth programs and are always available for customer service support to help ensure you have a pleasant and enjoyable park experience. The Park Rangers' are a welcomed asset to the staff force and are here every day and night to assist you. Lake Casitas is unique and unforgettable, and just may be the perfect place for your wedding, anniversary, reunion, concert, or fund-raiser. Store Your RV or Boat at the Lake. Stay in touch! Sign up for an RSS Feed of this page and receive updates daily via email.